Bernard Parker and George Lebese are back in training as they fight to get fit in time for one of the most anticipated fixture in the local game, the Soweto derby at the FNB Stadium on Saturday. Lebese sustained a groin injury in a match against Mamelodi Sundowns two weeks ago, which saw the player leaving the field in the first few minutes of the game, while Parker got injured in the clash with Bidvest Wits last year. 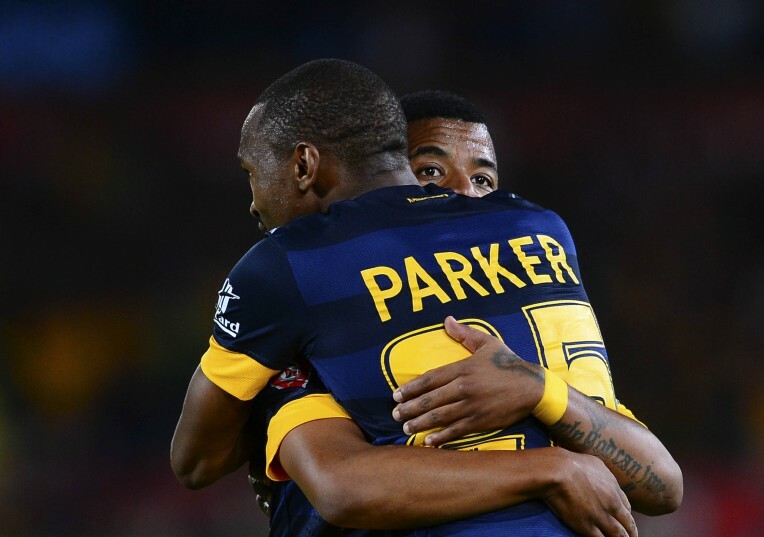 “Both (Lebese and Parker) are involved in training, continuing with their recovery journey to full fitness,” reads the medical team report on the club’s website. The pair would be a big boost for Steve Komphela, as the team looks to get the better of Orlando Pirates, having lost to them in the first round of the league.